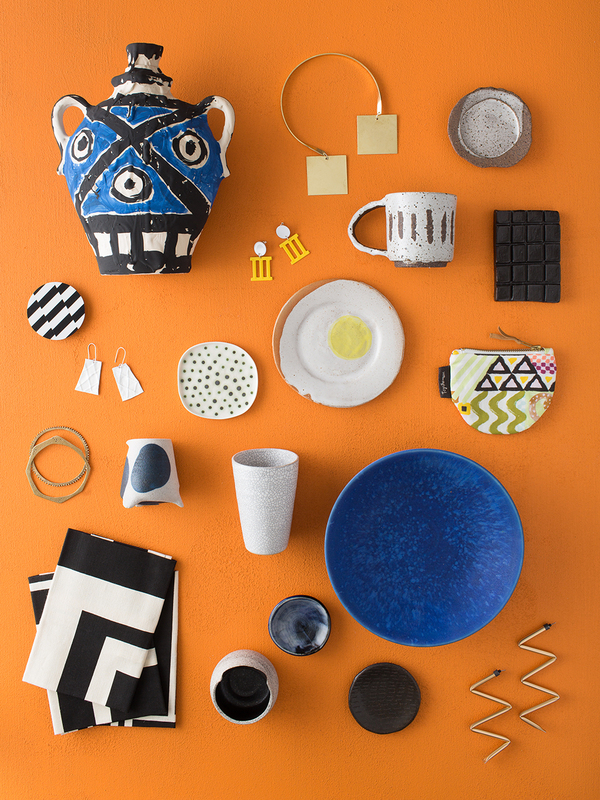 Craft’s Summer Catalogue is a yearly celebration of contemporary Australian Craft and Design. Photographed on location in a distinctive Australian home each year, the catalogue explores relationships between living spaces and the objects with which we choose to surround ourselves. Featuring the work of over 80 craftspeople and designers who continually explore concept, material and function in their practice, we hope this catalogue encourages and broadens narratives around how we collect and use objects in our daily lives. 2014's Catalogue looked at the rise of smaller living spaces in Melbourne’s inner city and the innovative approaches taken by individuals through material and design to create dynamic spaces in which to live and work. In 2015, we wanted to take you further afield to an historic farmhouse in Tylden, Victoria. First built in the 1860s by the area's civil engineer and surveyor, Thomas Anderson Ewing as a family home and amended over a further century - this beautiful home is now owned by Natalie Davis and her partner Nils Bendix who have been painstakingly restoring the property for the last three and a half years. Nestled between Trentham Falls, Hanging Rock and Lerderderg Parks, Ewing Farm is a stunning setting for this year’s catalogue which traces the movement of light across a single day. 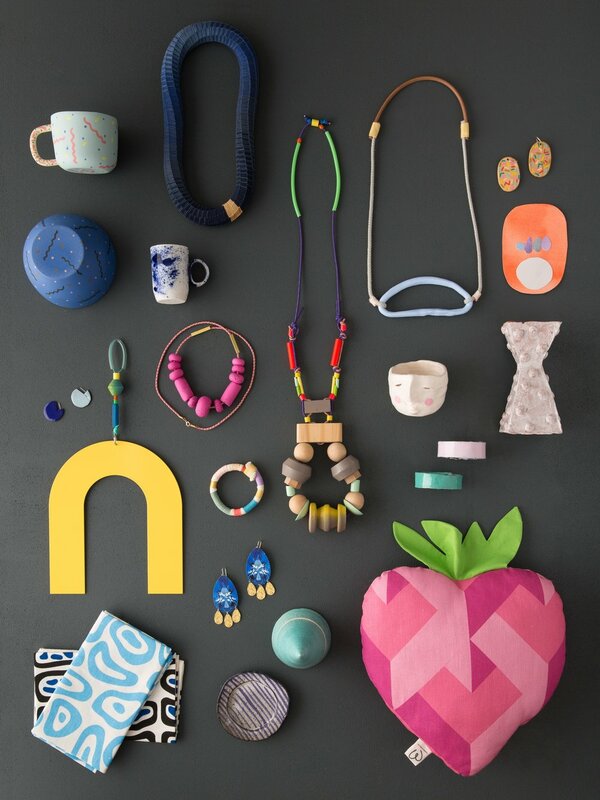 We are thrilled to be able to share this home and the work of so many incredible Australian makers with you— we hope you enjoy! Image Credits: Photographed by Hilary Walker with scenes styled by Craft, and on location shots Leesa O’Reilly. We are incredibly fortunate to be able to work with an amazing team of people to put this catalogue together — our sincerest thanks to Natalie Davis for the use of her beautiful home, photographer Hilary Walker, stylist Leesa O’Reilly, and assistant stylist Ella Bendrups.